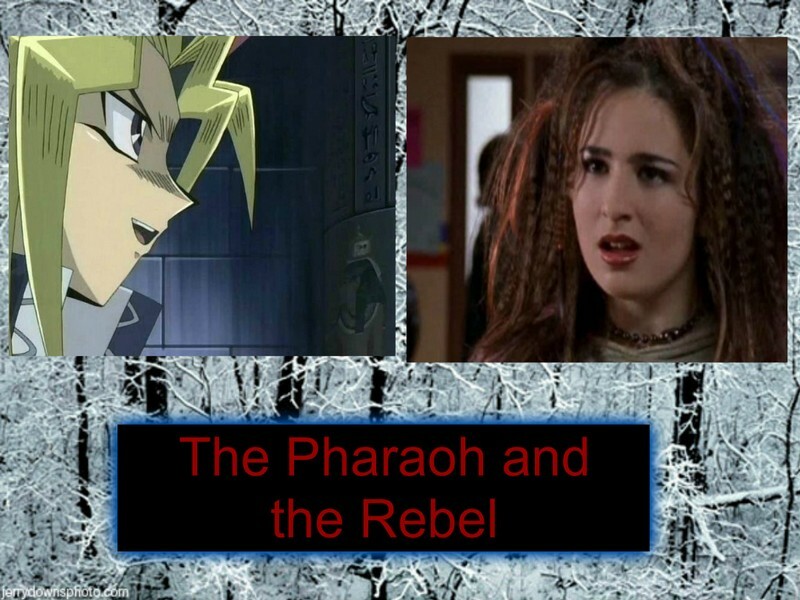 The Pharaoh and the Rebel. . HD Wallpaper and background images in the Lizzie McGuire club tagged: photo lizzie mcguire yugioh angel lieberman yami yugi crossover fan art.